Although early kidney disease displays no symptoms, it’s easy for doctors to detect it. A routine blood test can check whether your kidneys are working properly. If the blood test is abnormal, a follow-up urine test can help to show why your kidneys aren’t working properly. Kidney disease usually has no symptoms until it’s at a serious stage. "You can have quite serious kidney disease and feel absolutely fine," says Timothy Statham, chief executive of the National Kidney Federation (NKF). "You often don’t know you have kidney damage until your kidneys have deteriorated to working at just 15% of their normal function." Experts suspect that up to two-thirds of people with kidney disease (as many as one in 15 adults) are unaware that they have this common condition. A quick, simple test is available from your GP. Why have a kidney test? Treatment of mild-to-moderate kidney disease with medicines and changes in lifestyle can slow down kidney damage and avoid or delay the need for kidney dialysis or a kidney transplant. Earlier diagnosis of advanced kidney disease improves the success rate of dialysis and transplant. Early detection and treatment of kidney disease lessens the chance of it leading to heart disease. Kidney disease is common and it's affecting more and more people. The number of people receiving dialysis or a transplant for kidney failure in England is expected to rise by 50% in the next 10 years. Who needs a kidney test? You are most at risk of kidney disease if you have diabetes and/or high blood pressure (hypertension). The chances of developing kidney disease increase as you get older. If you're male and if you're black or south Asian you're also more likely to develop kidney disease. Read more about testing for kidney disease if you're black or south Asian. 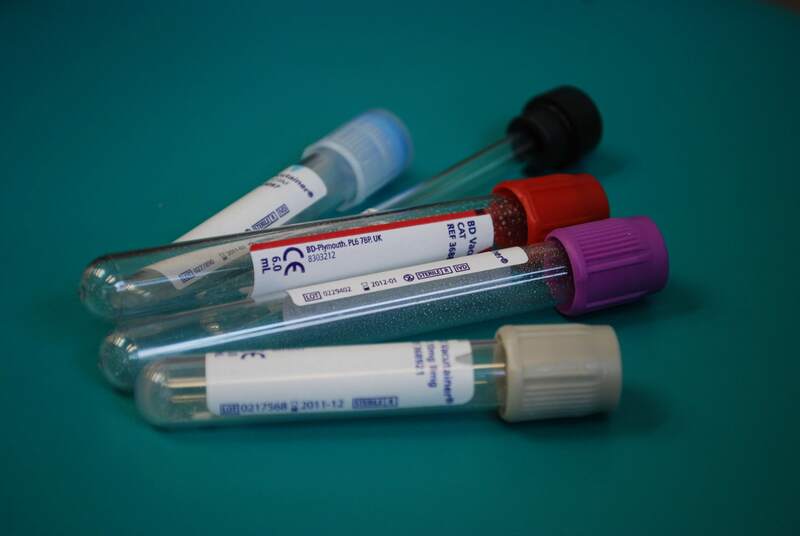 Read more about what's involved in having a test for kidney disease.